It is funny that I mentioned Douglas Sirk in my “An Affair to Remember” review, and then I watch my first film by Douglas Sirk in years shortly after that review. 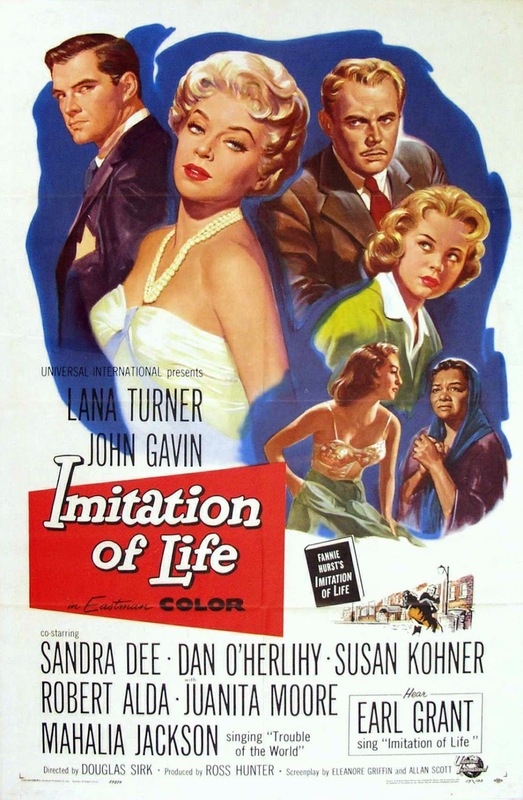 Going into “Imitation of Life,” I had no idea that it was a movie by Sirk, a director who certainly left his mark on the romantic genre and the portrayal of strong women that didn’t follow the norms of society back then. 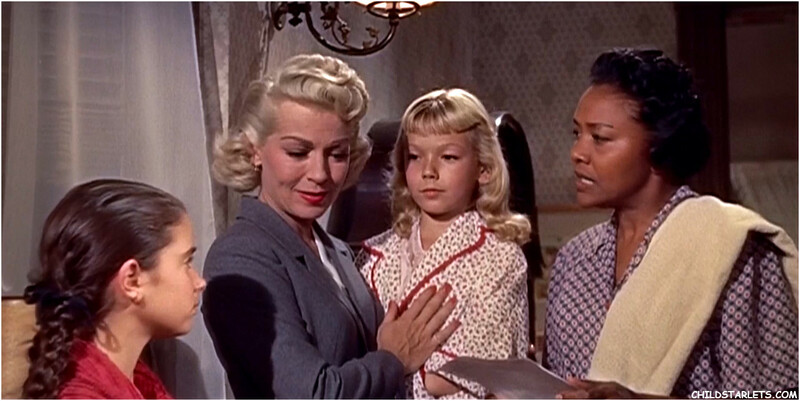 “Imitation of Life” follows widowed mother Lora Meredith (Lana Turner), who takes in Annie Johnson (Juanita Moore), a black single mother, and her daughter, who has fair skin that passes for white and takes advantage of that at every opportunity. Both mothers do their best to make a living for their daughters and try to be someone that their daughters can look up to. As they grow older, their daughters drift away from them, especially Annie’s daughter Sarah Jane (Susan Kohner), who is tempted by the seedy side of town. This is ultimately a film about motherhood, and all the triumphs and baggage that comes with it. The reason Lora and Annie work so well off each other is because of their determination to make the best possible lives for their daughters, but both eventually realize the insurmountable odds they have to face to get there; which is why they need each others strength. Lora’s devotion and patience combine with Annie’s kindness makes the pair the highlight of the movie. To witness “Imitation of Life” is to appreciate all the effort and pains mothers must go through. To watch these women realize that they here, not just for themselves any longer, but to care and nurture another life.